The summer season is here and we’re all ready to kick back and relax, enjoying the weather with our friends and family. Pack your blanket and your basket because we have 5 fun new picnic recipes to share this summer! These great recipes are a great way to sneak your veggies in! 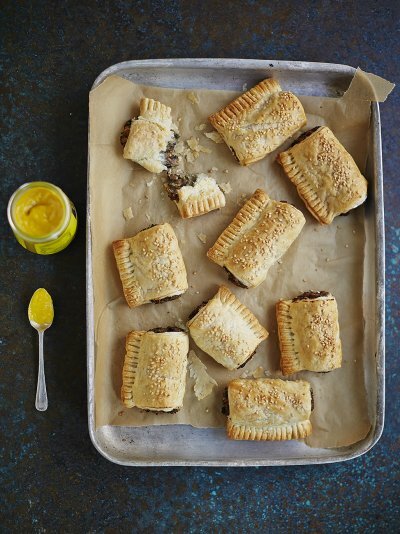 Who needs sausage rolls when you can have mushroom rolls! If Jamie Oliver can eat vegan so can you! Stuffed with a flavourful herby mushroom fulling these vegan mushroom rolls will be irresistible at your next picnic! Check out the recipe here! 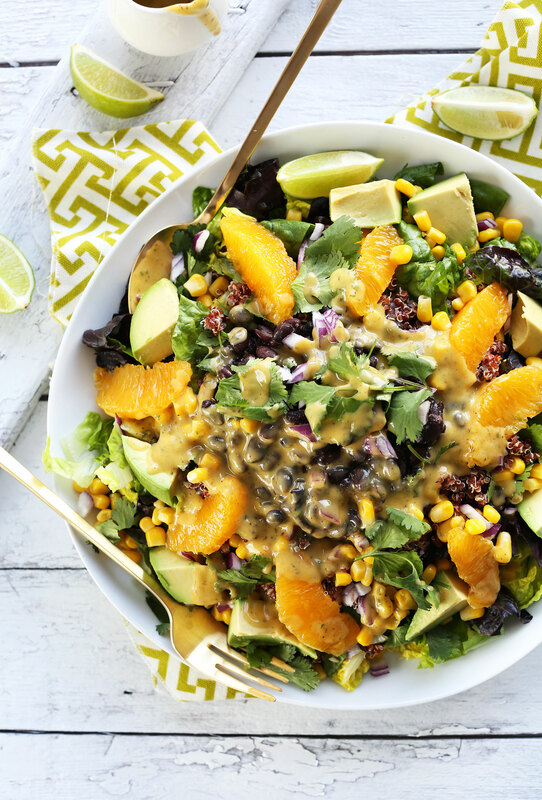 Packed full of flavour and topped with refreshing orange segments this Mexican inspired salad will be a hit at your summer picnic! Try topping with some broccoli and pumpkin Giving Tree crisps for added crunchy texture! Get the recipe here! This recipe is so quick and easy you can make it in no time! Check out the full recipe here! 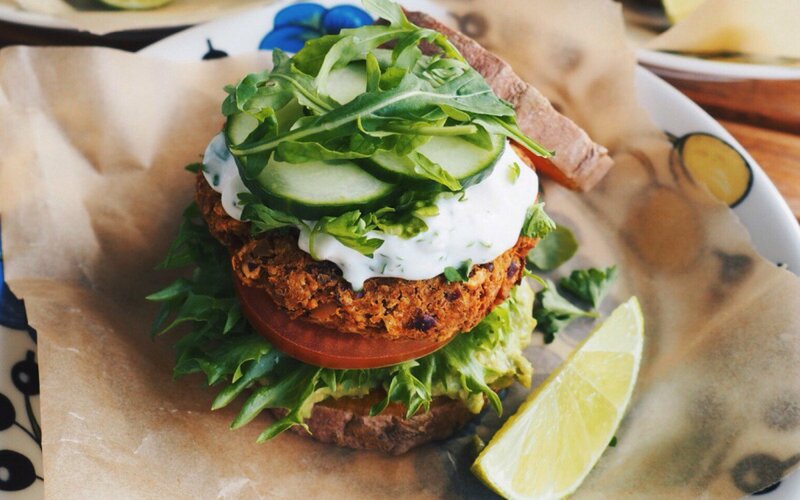 This sweet potato burger looks so delicious and so easy to take on the go! It’s sure to be a favourite among children and adults alike! Check out the full recipe here! 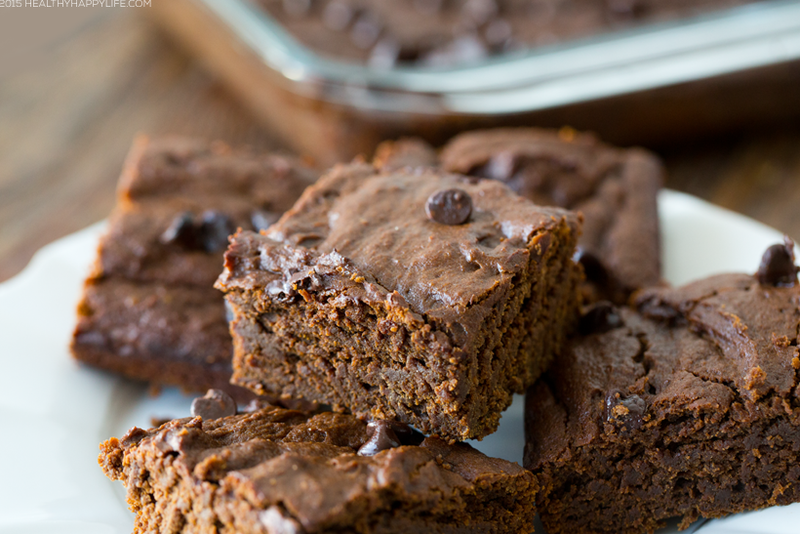 These fudgey pumpkin brownies would be a delightful addition to any picnic regardless of the weather! Check out the recipe here! With all these great dishes and desserts your picnic is sure to be a success! Also the great thing about these recipes is they all include a serving or more of fruits or vegetables. 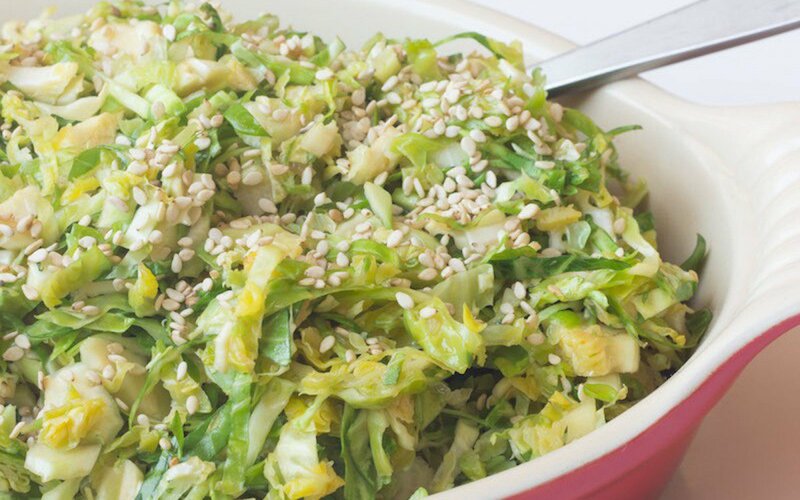 Smash in your fibre and your five a day at your next picnic! For more great picnic ideas click here! or here!